If you enjoy candy, chocolate and all those sweet and gorgeous-looking things, then Choco Match Crush Mania is definitely a game you have to try out on your Android device. This is even more true if you enjoy playing match 3 games in general, especially because this title by LoneWolf Games showcase a great example of a very solid title in this casual genre of gaming. 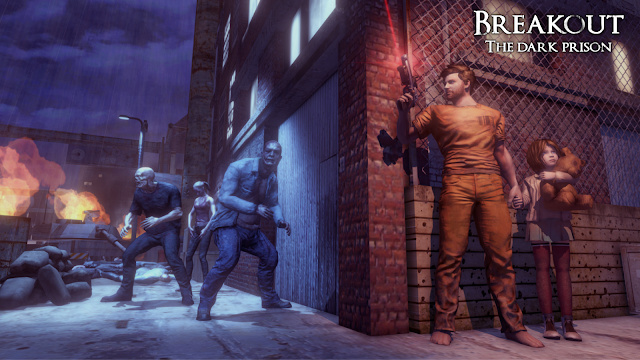 In the game, the first thing players come across is their map and the hub for individual levels. Here, you can immediately see that Choco Match Crush Mania has some stunning casual graphics. The world of this game is full of all manner of treats and candy products, so you can see gummy spires acting as trees and lava cake acting as, well lava. There are many additional elements that really capture the essence of the casual visual style, making it a great choice for kids and adults as well. 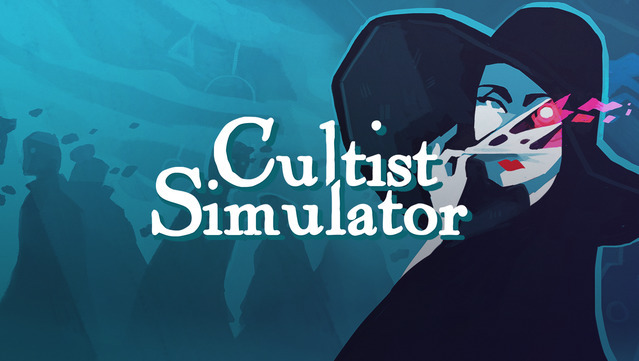 As for the gameplay, the title provides a very refined version of the well-known casual match 3 process. 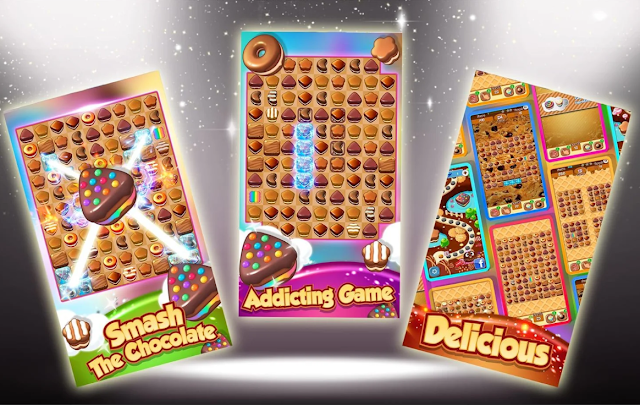 The players are tasked with collecting and matching individual candy and chocolate products, while every bigger match than three pieces generated additional special tiles. Fun and engaging casual match 3 game that can be enjoyed by every and anyone who likes that brown deliciousness of chocolate. Download the game from Google Play right here!